With HomePass, you can keep your device codes off paper and backed up in your iCloud account, powered by CloudKit. 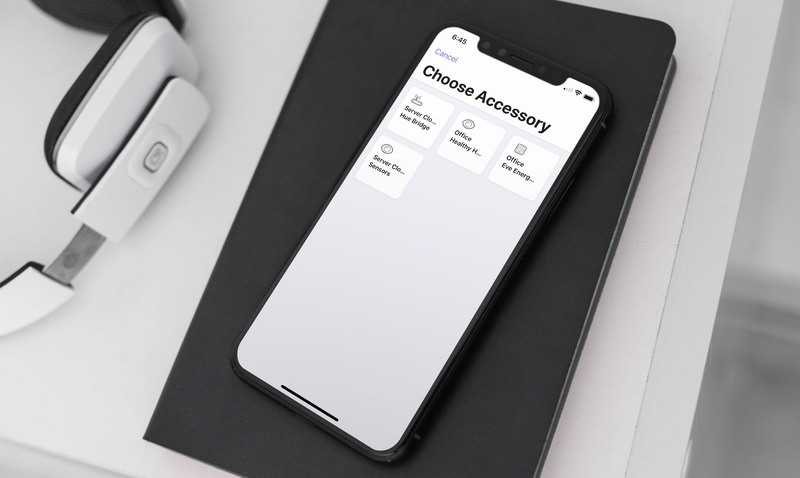 HomePass offers the ability to easily import your existing accessories, by allowing you to see your HomeKit paired devices and inputting their code manually. Add any accessories that aren't paired to HomeKit, simply by filling in the details as needed.